The University of Queensland has long been committed the principles of sustainability. In many ways the University has been a quiet achiever, realising great successes in its own operations through sustainable initiatives and practices, but making little noise about it. 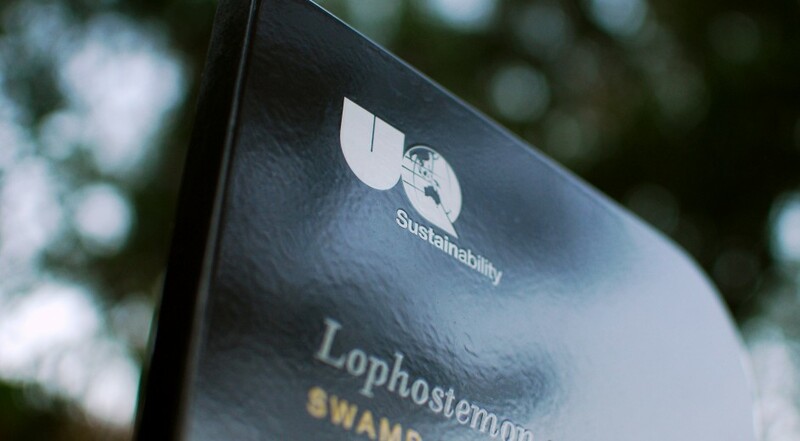 The Sustainability Office, Property and Facilities Division of UQ, requested Brilliant Branding to develop a specific logo to identify sustainability initiatives of the university. Working in consultation with the UQ Sustainability Office, we delivered a distinctive logo design that satisfies all criteria. The final logo works beautifully within the existing UQ brand and style guide. It is simple, easily recognisable and has versatile application across the required variety of facilities and marketing collateral. 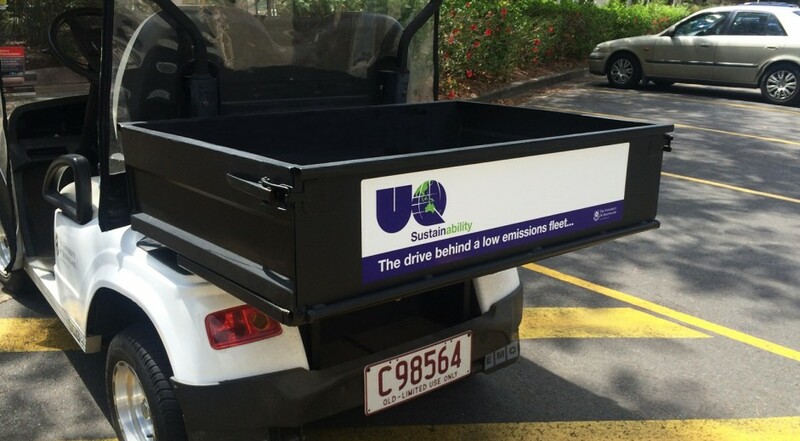 The logo is clearly identifiable across UQ properties, vehicles, literature and website. 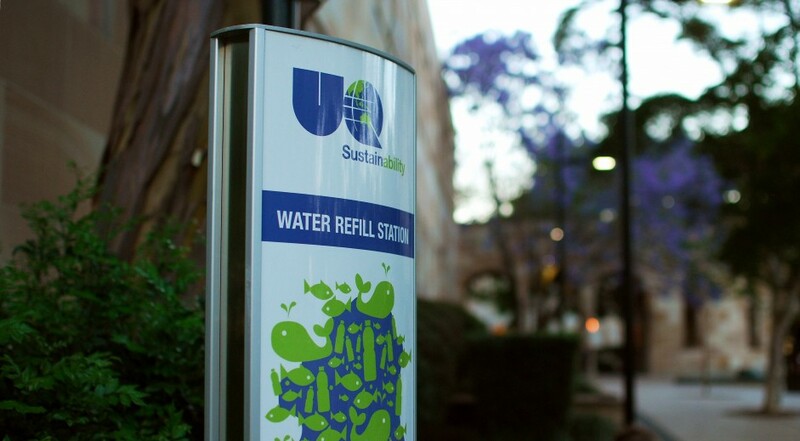 It clearly reflects the ethos of the the Sustainability Office, Property and Facilities Division of UQ and promotes their world-class sustainability initiatives.